In manufacturing & distribution, suppliers have long segmented their customers into different groups based on regional territories, pricing tiers, and other criteria. But now that B2B buyers can place orders on the web and from mobile devices, customer segmentation has taken on new meaning. Today’s sales strategy is customer-specific, and the key is finding the right mix of in-person sales meetings and online transactions that will reduce costs and maximize profitability in all customer segments, from key accounts to smaller customers. 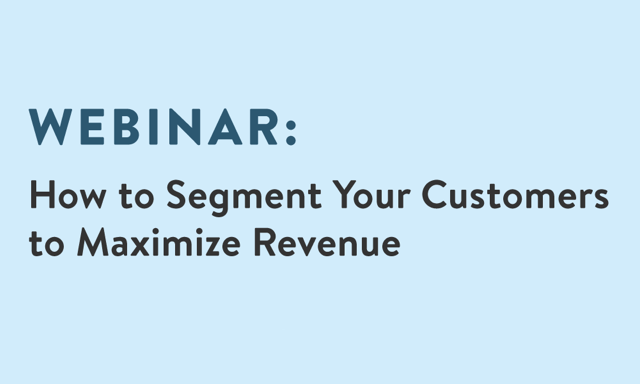 Whether you’re just beginning to think about rolling out online ordering, or want to optimize how your sales reps and existing online channels should work together, this dynamic webinar will teach you how to segment your B2B customer base and develop a sales strategy that increases margins and maximizes revenue. How to segment your customer base, and the appropriate online/offline channel mix and sales tactics for each segment. The types of customers and transactions that are best suited for sales reps vs. online ordering. 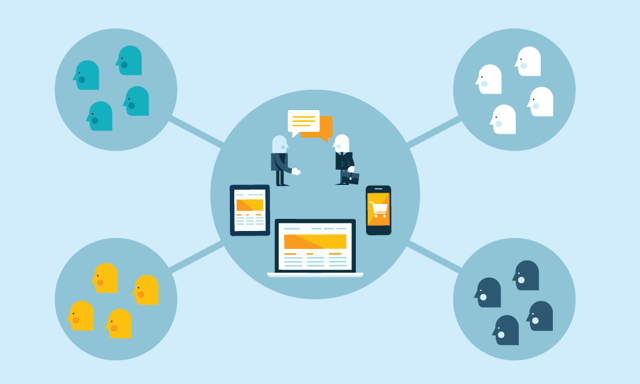 The steps to implementing a customer-specific strategy that maximizes revenue. 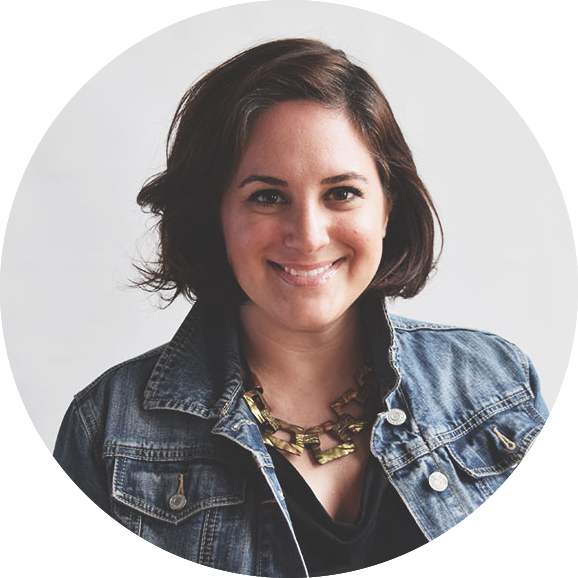 Daniella Shtemberg has worked with hundreds of leading manufacturers & distributors to harness the power of technology and modernize their approach to sales. Daniella has worked with suppliers across industries, ultimately enabling them to increase margins and work more efficiently.